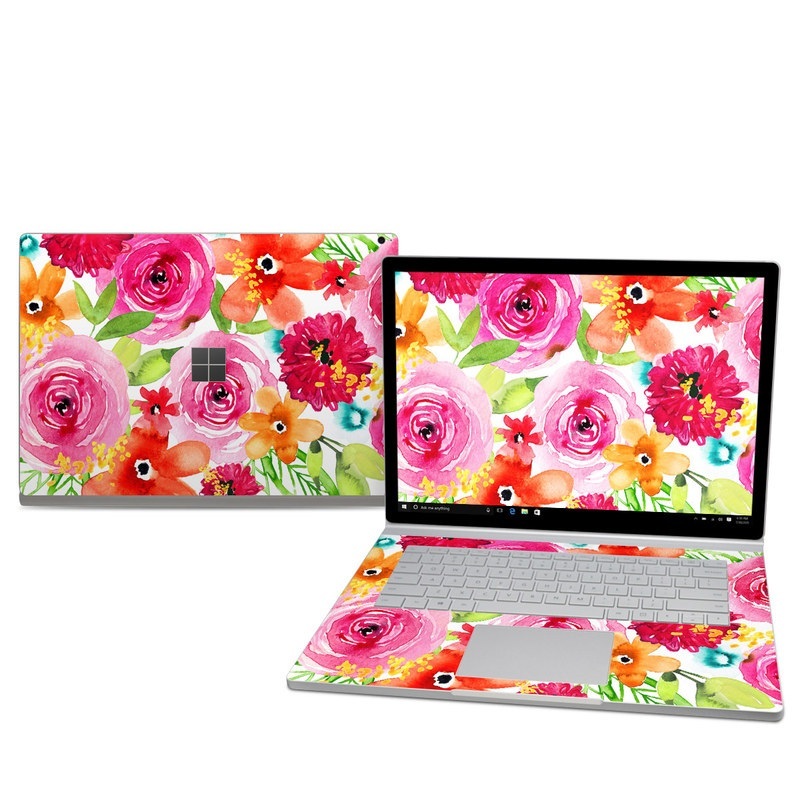 iStyles Microsoft Surface Book 2 15-inch Skin design of Flower, Cut flowers, Floral design, Plant, Pink, Bouquet, Petal, Flower Arranging, Artificial flower, Clip art with pink, red, green, orange, yellow, blue, white colors. 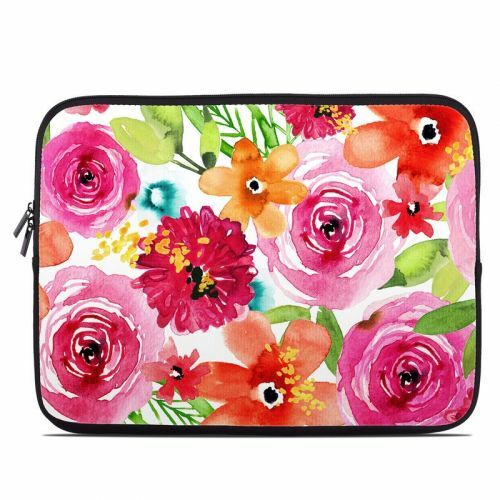 Model MISB25-FLORALPOP. 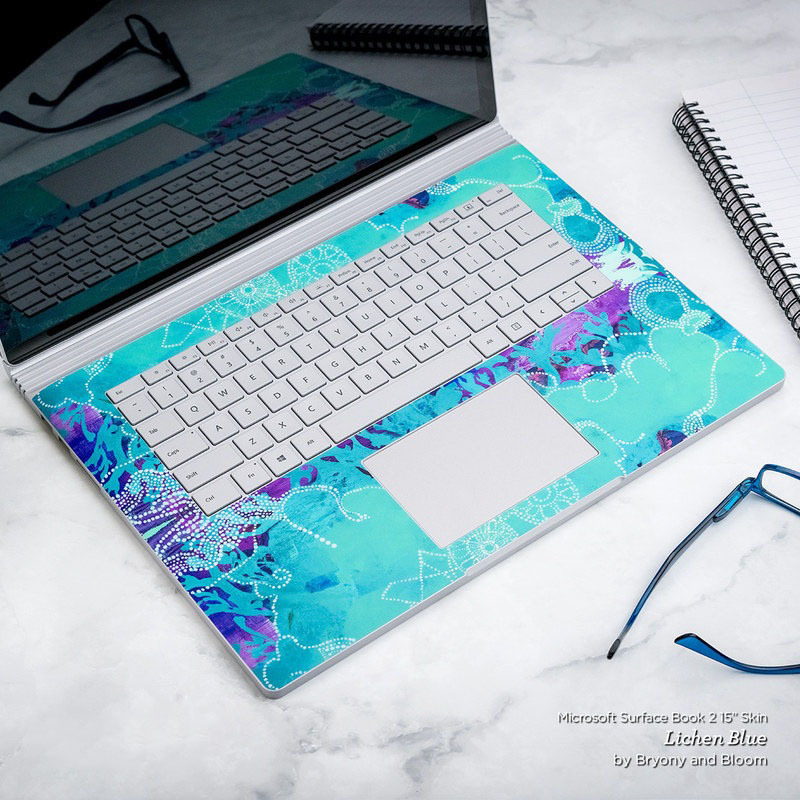 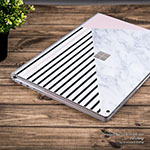 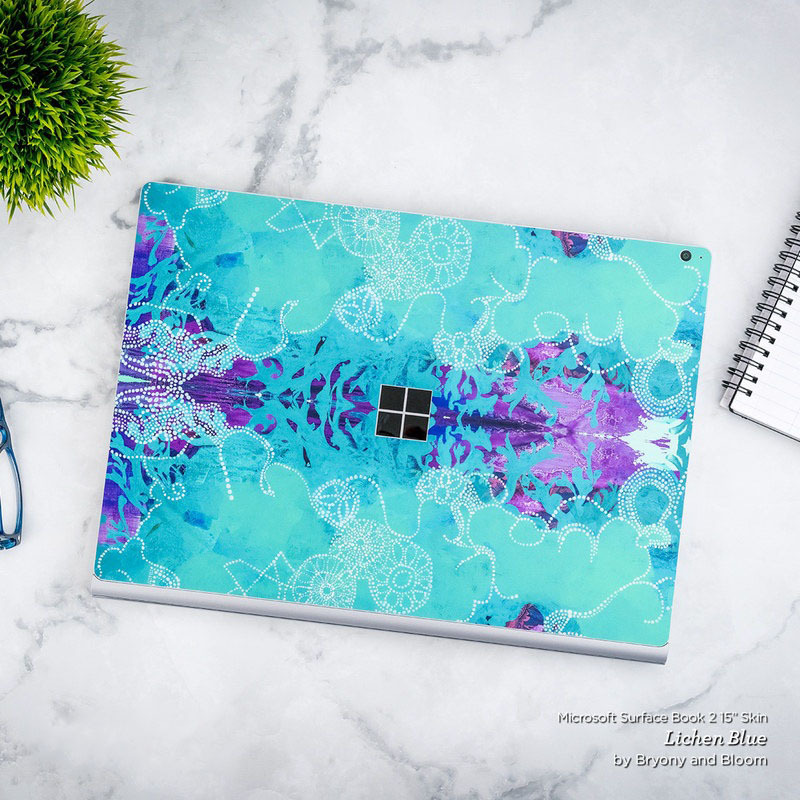 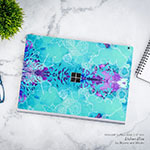 Added Floral Pop Microsoft Surface Book 2 15-inch Skin to your shopping cart.